According to Amadeus ( 13 AUG 2013), from 16 August to 02 September, Ethiopian flights to Kigali will be operated via Entebbe. Flights are operated in code share with , Lufthansa (LH), Turkish Airlines (TK) and EgyptAir (MS). ADD : Addis Ababa : Entebbe - KGL : Kigali. According to Amadeus ( 26 MAY 2013), here are summer timetables loaded in Amadeus. Some days, routing and aircraft can be changed. 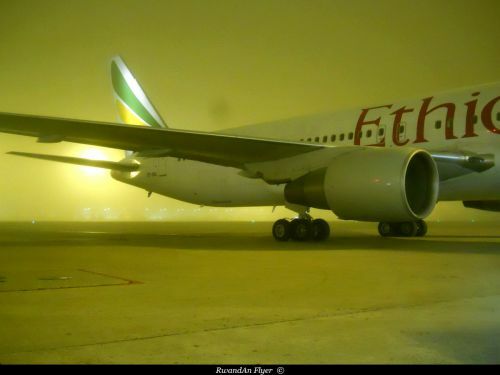 ADD : Addis Ababa BJM : Bujumbura - EBB : Entebbe - KGL : Kigali.